Shukriya Pakistan - Celebrate Independence Day With Us! 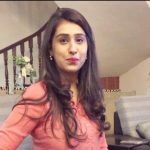 Shukriya Pakistan – Celebrate Independence Day With Us! Every individual deserves to live in a country that provides him/her with every bit of freedom – whether its of speech, rights, or actions. Pakistan has offered us so much, but the question that arises is what have we given our country in return? 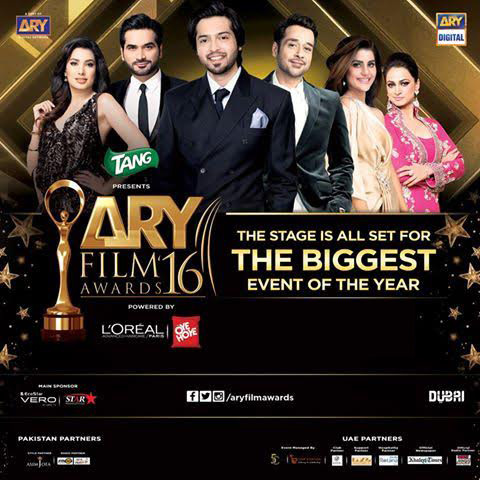 This year ARY Digital Network has come up with an innovative concept of adding a little more of something to the entire city. This small effort of decorating the entire Karachi is just phenomenal, ARY Digital Network brings you Shukriya Pakistan. ARY Digital has prepared a complete Independence Day schedule for their audience that includes some terrific transmissions. No celebration is enough to appreciate what Pakistan has given us, join Nida Yasir in a transmission that you will enjoy a lot for sure. 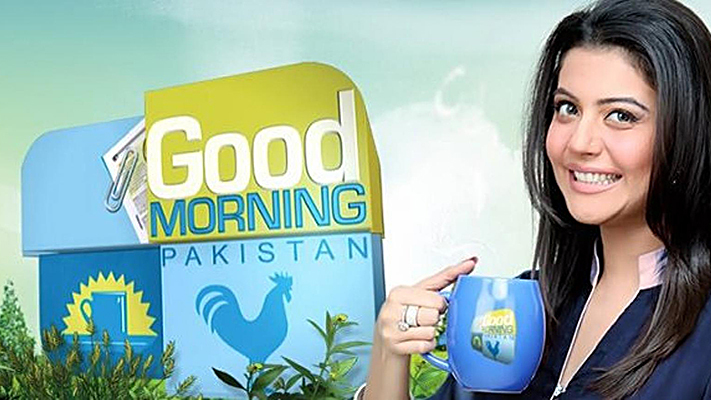 This special morning show is coming your way on the 14th of August at 9:00 am. The Oscar Winner – who is the creative director of 3 Bahadur – Sharmeen Obaid-Chinoy did a job worthy of appreciation. 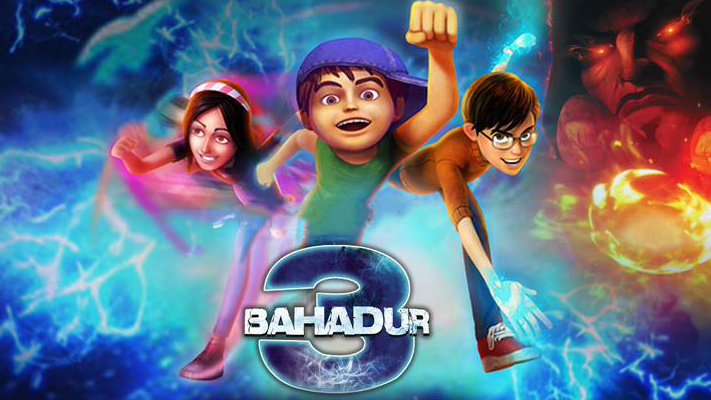 3 Bahadur is an animated movie, based on three eleven year-olds, Amna, Saadi and Kamil. Set in Andher Basti, a once thriving and urban neighborhood, now terrorized. The scheming and evil Mangu and his thugs have established control over the colony by stealing from, extorting and exploiting its residents. The story takes a turn when our young heroes step in and save the day! Watch 3 Bahadur on 14 of August at 4:30 pm only on ARY Digital. 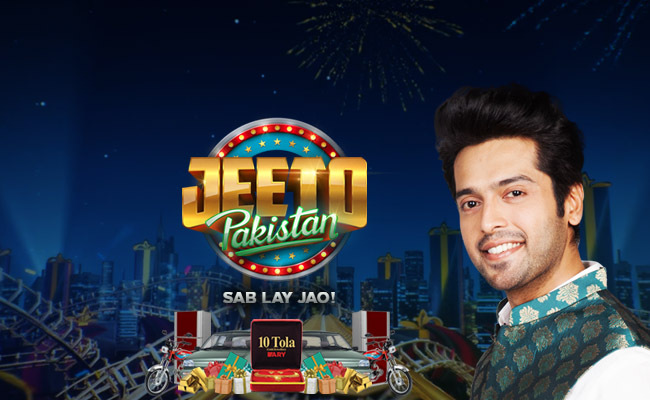 Make your Sunday a little more entertaining with the Most Loved gamed show, and celebrate Independence Day with Fahad Mustafa. A 14th August special program, with special games and twice as enthusiasm. Watch Jeeto Pakistan on only on ARY Digital on Sun at 7:30 pm.